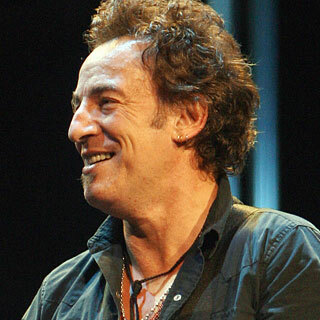 Bruce Springsteen has added 15 more dates to his “Wrecking Ball” tour. We’re not sure if this is the end of the tour or not. I would not be surprised if he adds more. This does take us close to winter here in the Northern Hemisphere so maybe he’ll head south.